When Wendy B and The Coveted tell you that Double Denim is in, you better listen to them! So this post goes out to them. Of course, I don't do single denim very often (I have a pair of jeans, this skirt and this jacket) so you won't see much of the double denim trend on me. However, today I was feeling casual yet chilly, so double denim was it. 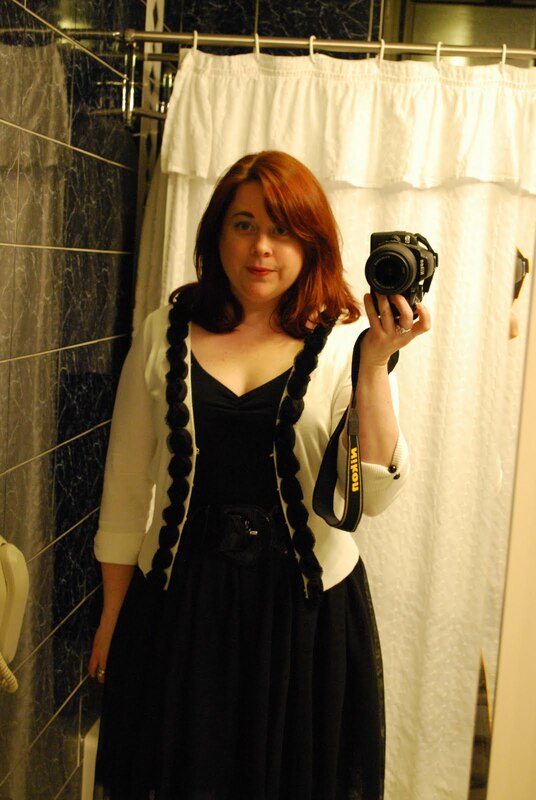 The jacket was from the SJP Bitten line, the top's from Old Navy and the skirt is Gap. I decided to tuck the darn shirt in after I saw this picture. Gah! 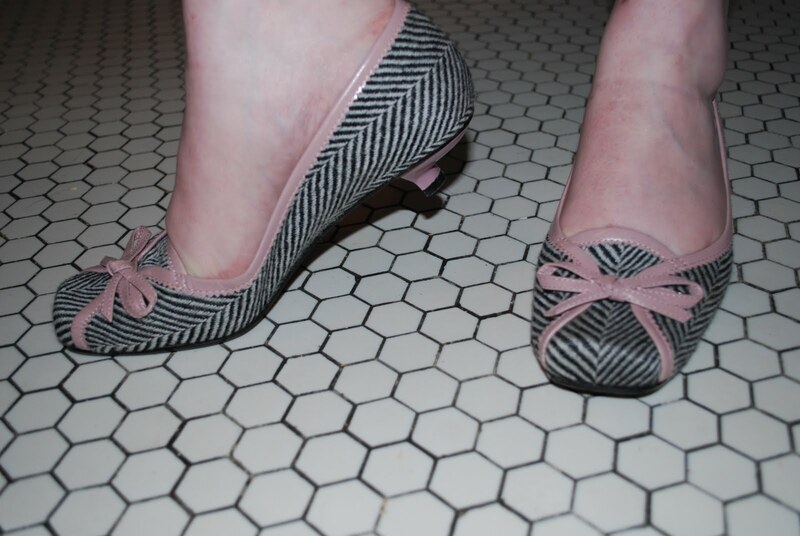 For shoes, I was equally relaxed - little printed satin flats from Old Navy too. I never say never to the fashion trends. Since my small camera can be a pain and I don't want to shlep the good cameral all around, I'm going to work with my Flip. I don't use it nearly enough. Which means a new addition to the site: 3 Second Fashion Show! Okay, they may be plus or minus a second or two but you get the idea. Today's outfit is one I wore to see Miss WendyB's jewelry trunk show in Feburary. 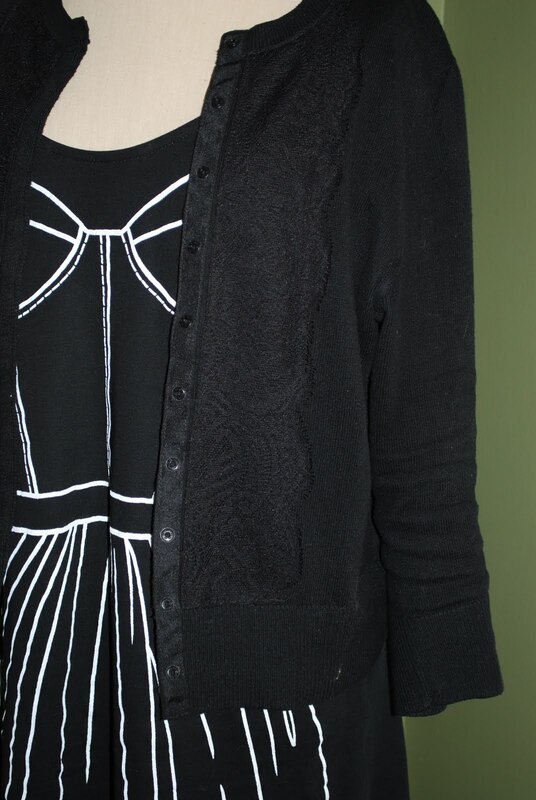 The cardigan is from White House, Black Market. The tulle dress is from Target as is the patent buckle belt. For jewelry, I'm wearing a big faux pink diamond ring and my WendyB Hen on the Nest necklace. 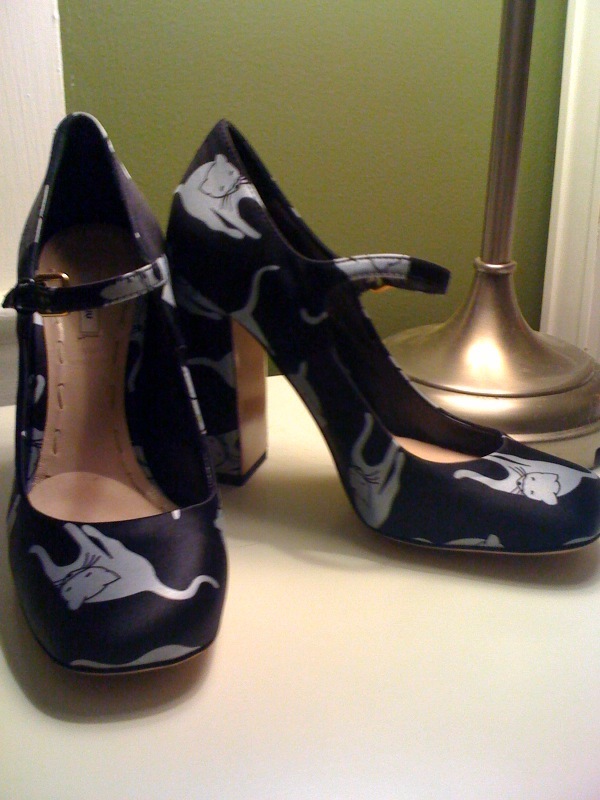 For shoes, I'm wearing my Alexander McQueen Rose peep-toes from a few years back. 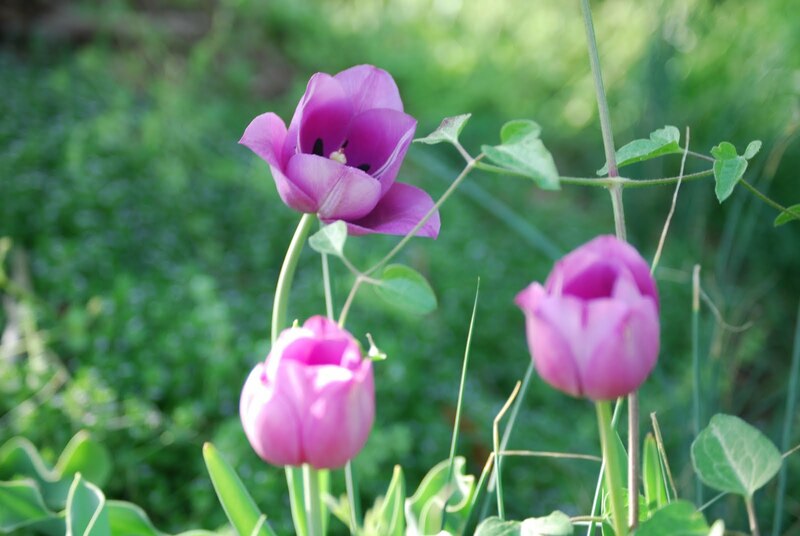 They're subtle but decadent... and even more treasured now. As you can see, I'm not good at reserving clothes just for going out or just for work. If I like it I may just show up to the office in it. Sequins, tulle skirts and rose-bedecked heels are not just for "special occasions"! I just reazlized that my skirt totally matches my wall color! I love this skirt. It's from Anthropologie about 8 years ago and I like to think of it as my French skirt. Not sure why, just the pattern maybe. 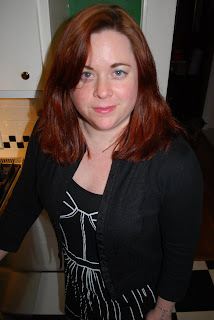 I wear this black square neck top from Anne Taylor at least once a week. I think it's the neckline that I love the best. I wore it with my Bird-Cloud necklace from Etsy, which is even cuter in person. And look at how cute those pink birdies are in the fabric pattern. 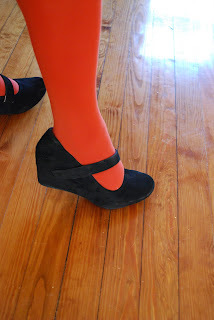 I typically wear this skirt with a black kitten-heel but for spring I wanted peep-toes. 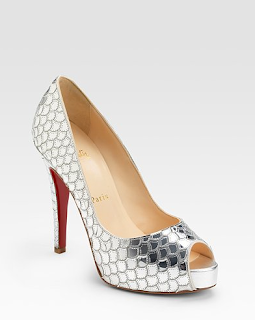 These are the Louboutin peep-toes from a few years back now. Wow, has time flown! This is definitely a "go-to" outfit. It's comfortable, classic but not boring, whimsical and I could wear it forever. Printed skirts are some of my favorite pieces. 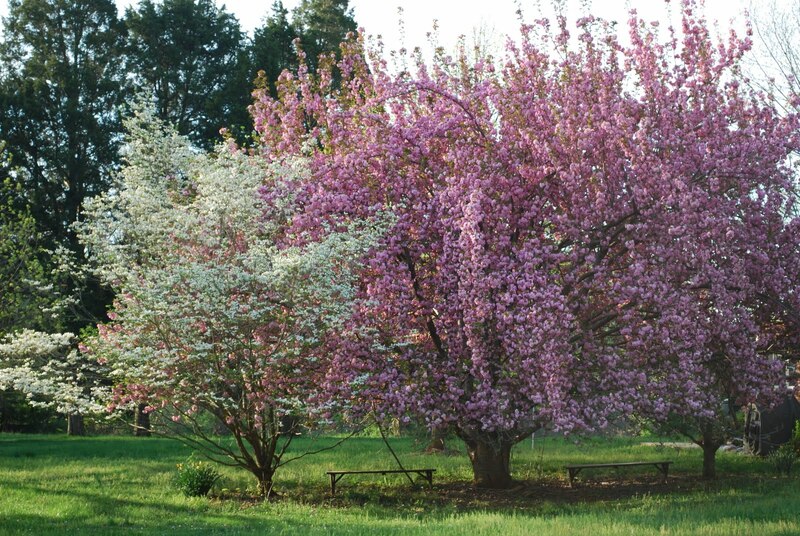 The ones that stay year after year and make through the seasons. Most of my favorite ones are from Target and Anthropolgie and are at least a few years old on average. I haven't found many good ones lately so this summer is going to be all about the core closet. Outfits that I really like that get worn over and over. What I need to figure out is how to mix them up. Maybe I'll get better at mixing prints this year. I promised better pictures of our lovely Spring blossoms and trees. The best part is we do very little to encourage this. It all just happens to pop-up as it gets warmer. This is our neighbor's house. They actually do work on their yard and it shows. Darn them! 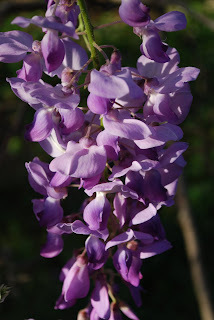 For some reason my good camera has been hijacking my photos and I couldn't download these until just now. What the heck? I wore this outfit during Fashion Week and liked it so much and found it so comfortable I decided it was going into regular rotation. 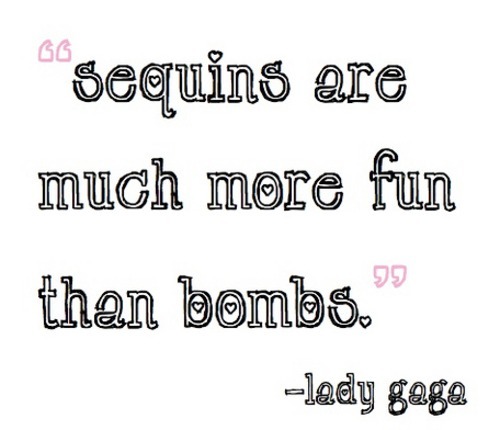 Plus it's a darn cute dress. You may kind of barely notice that I'm wearing the Chanel trompe l'oeil tattoos on too. I love a bit of a theme. 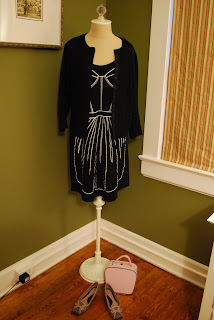 The cardigan is the Behnaz Sarafpour for Target black lace cardigan (my favorite) and it's worn over the Rosalind Keep trompe l'oeil dress from Oasis. 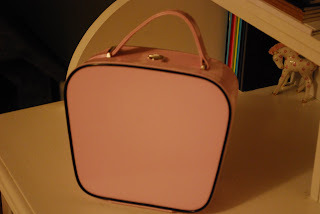 I paired this up with Nine West's pink, black and white Neonliter kitten heels and a pink and black retro-y case. This little case is the smallest of a three piece carry-on set. It's such a cute shape. I love this little cotton dress so much I got it in both colors. The design gives you the illusion of extra shaping even though its just a simple tank dress. Plus it's a bit quirky too! That's my favorite part! 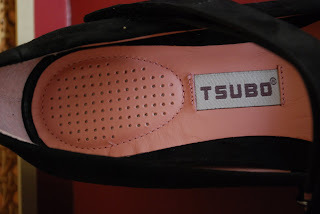 Recently a representative from Tsubo offered to send me a few of their shoes to test out and, as I love learning about new brands, I was excited to accept. 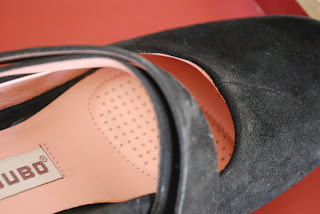 They very kindly sent me two pairs and the first one I tried out was the Asmik mary-jane wedge in black. I don't wear a lot of wedges so it was great to give this a shot. Tsubo is all about combining comfort and style. I rarely get both in the shoes I wear! The Asmiks were fun to kick around in. I wore them for a full day of errands and can assure you that they were very comfortable. They have a cushiony insole and the adjustable strap ensures you find your perfect level of tightness. 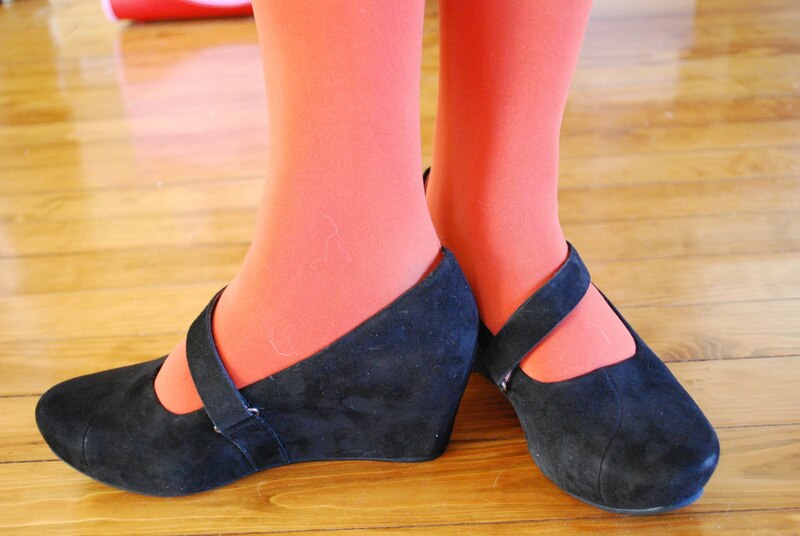 I have pretty high arches so having a strap across the top of my foot can be painful unless it is adjustable. 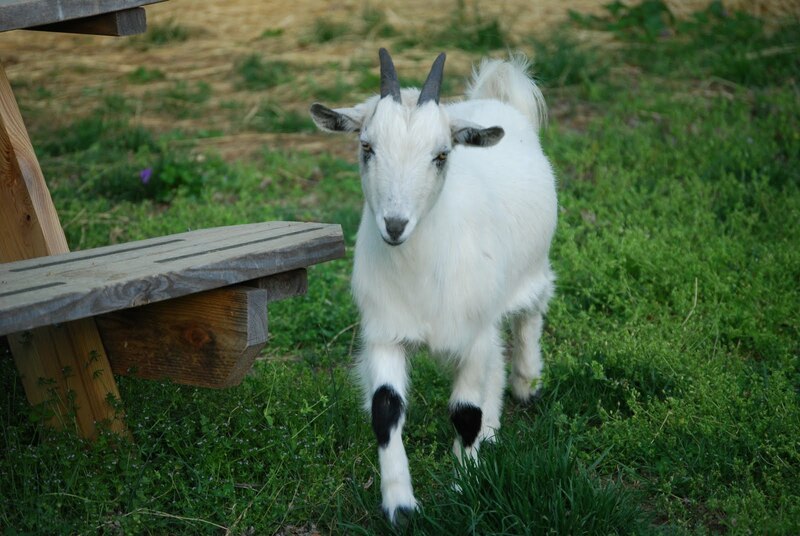 I did have to adjust my walking style a bit. Wearing a wedge compared to a heel is like driving an SUV vs a car, ya know. 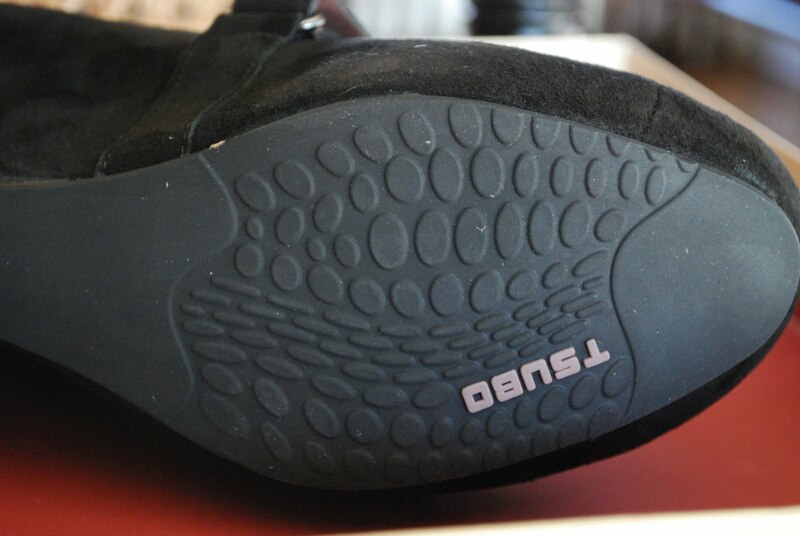 I love the grippy sole too. It really ensures your stability. 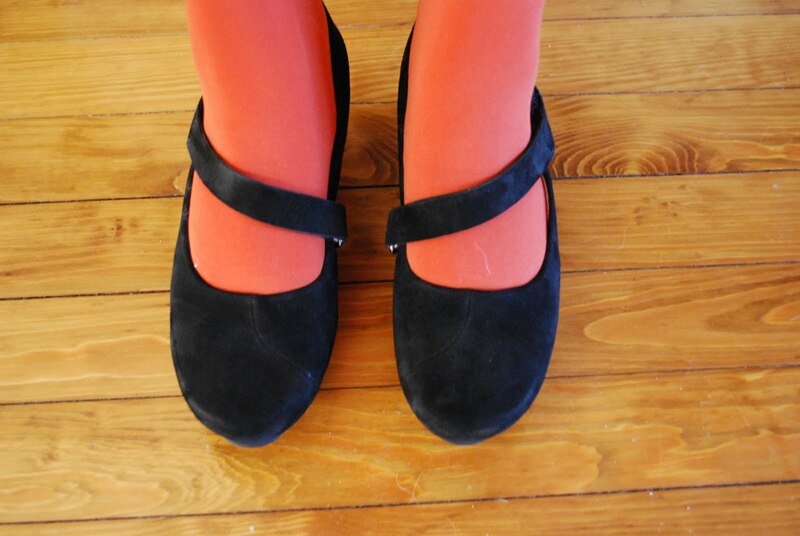 My favorite way to wear these is paired with some bright tights. They have such a cute shape! You can buy the Tsubo shoes via their website and they have men's shoes as well. I'll be sharing the other style with you soon! I love it when YOOX has a sale. They really do have some amazing gems in there. I swooped in and nabbed this black sequin Valentino skirt (orginally $3000!) for a STEAL. This sucker is dense with my favorite black sequins and in heavy. 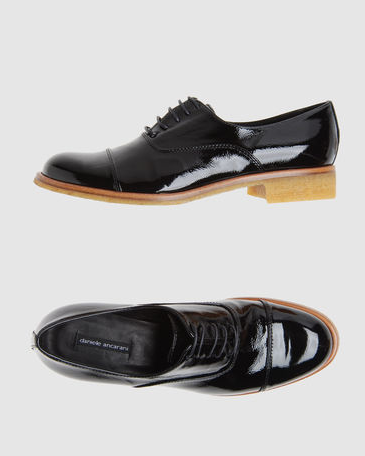 I plan on wearing it with a tee and these cool black patent Daniele Ancarani oxfords. These are totally going to be my summer shoe. They're going to be perfect with everything. Of course, I can dress up the skirt too but I love contrasting it with the t-shirt... that way I can wear black sequins even more often! 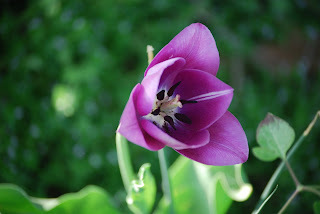 It's been so nice out lately with all of the gorgeous flowers, but today I woke up and it was a bit chilly. I wasn't ready to wrap back up, especially since I just did the Seasonal Swap of the closets, so I went with a delicate spring top and added a warm snuggly soft jacket on top. The top was a rosette gathered chiffon and jersey piece from Anthropologie that I paired with a simple stretch pencil skirt from Target and black glitter flats also from Target. 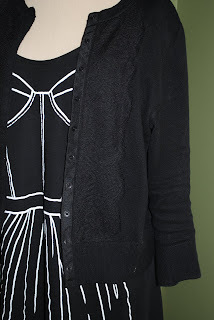 Because it was chilly I added my soft yet structured jacket also from Anthropologie. I was so excited that my new Tarina Tarantino necklaces arrived last night that I had to wear one right away. I shall probably be wearing these far too often. Did you notice my new toy? 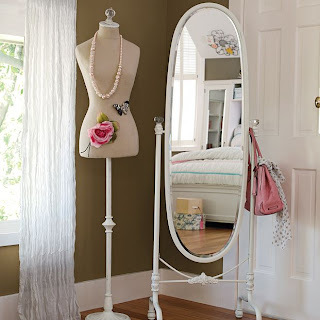 I have been dying for a decorative dress form for ages. Most of the ones you see are more for function but I just wanted a pretty piece I could use to plan outfits. I've looked all over but surprisingly this one came from Pottery Barn Teens (PBTeen)! They've done these in the past but the current two are the linen one that I got and a really cute black and white polka dot. I was tempted by the polka dot but not knowing how I will be redecorating rooms in the future I felt the linen was a better choice and a more neutral backdrop. I just love it and it was pretty affordable. It's also much easier for me to take pictures of my outfits on it than trying to get myself into a good pose, so plan on seeing it a lot in the future too! I'm not really a flip flops kind of girl but I do like to take a break from heels every now and then. 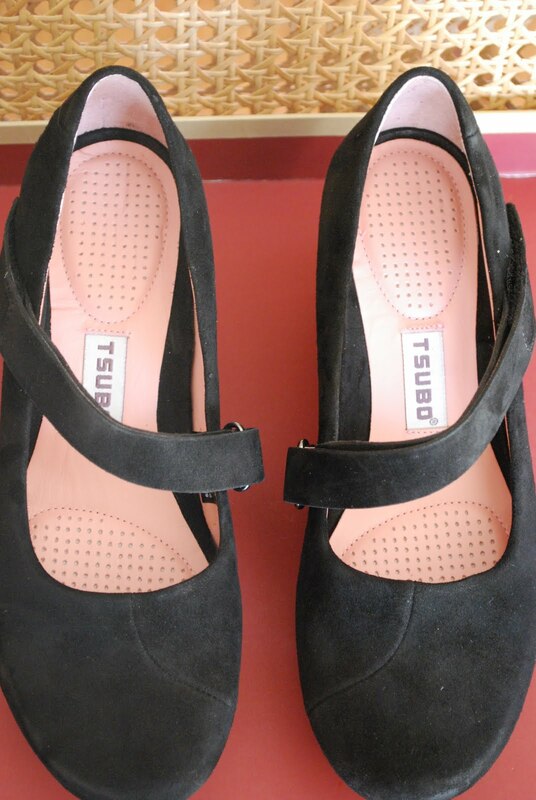 In the Summer especially we're doing a lot of running around and walking to events so I actually need to wear flat shoes. I tend to prefer the classic comfort options of ballet flats, Keds, Topsiders and Converse. 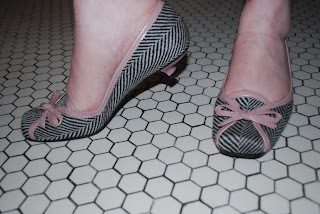 I'm just as picky about my flat shoes being fun and interesting as I am for the heels. 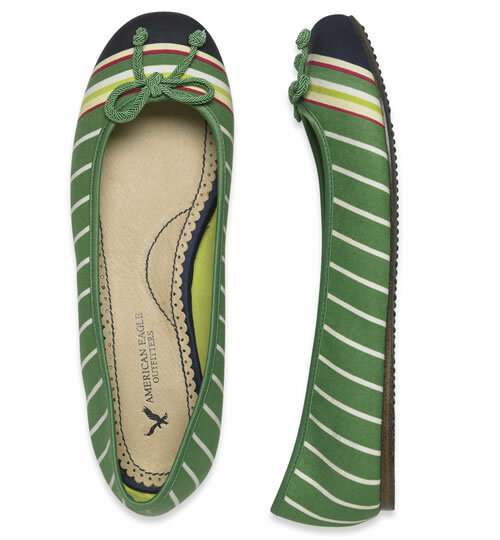 I love ballet flats with color, pattern and detail. Last summer I nabbed this preppy striped pair from American Eagle but Old Navy and JCrew have cute options with color and embellishments as well. 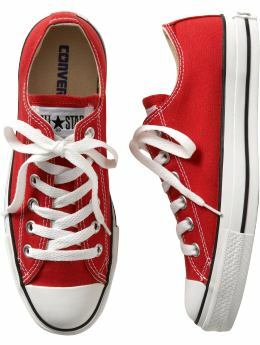 I'm a recent Chuck Taylor Converse devotee and can't live with out them now. 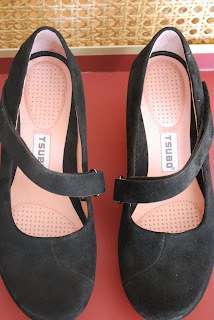 I have low tops in red and in silver sequins but a cute pair of high-tops in bubble-gum pink. I'm debating a black pair or maybe a pair of custom created ones from the Converse website. 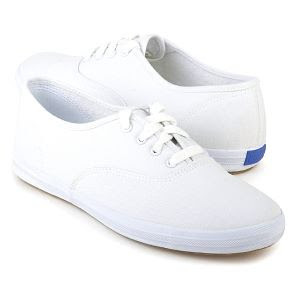 If I ever had to limit my shoe closet down to a ridiculous low number (like under 10 or something), I can guarantee you that Keds Champion classics in white canvas would make the cut. I can't remember a time I haven't had a pair or two of these in my closet. There used to be a high top version which I had in high school and I miss them terribly. I think I could wear these 80% of the time and not feel out of place. 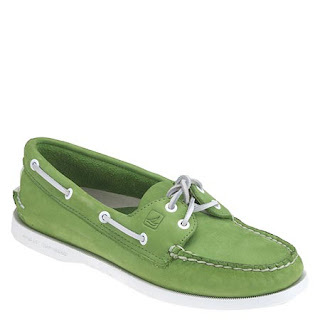 Right now I'm wearing these Sperry Topsiders in this great green. These are another shoe from my childhood. My Dad always wore them on weekends and I love my pair now. They do come in some great colors (although I think my green ones are out of stock). I'm currently debating if I need a pair of bright pink patent ones. What are your go to comfort shoes for the Summer? *Cough, cough*... excuse me I meant Miu Miu! The term princess is often used in a negative way. A girl who is spoiled and bratty and too "precious" for words. But I think adding a bit of princess to your wardrobe in entirely necessary. No matter your style, everyone needs a dash of the special, a bit of sparkle and something to make her feel like dancing in clouds or walking on bubbles. The Fendi "Cinderella" platform is definitely for the modern princess. Graphic and powerful with a Lucite platform that gives the impression of floating above the ground and delicate fabric wrapped around your feet. The Christian Louboutin Poseidon peep-toe is for the sea-god's rebellious younger daughter. Someone who wants to break out, party and shine, shine, shine. A flower fairy or English princess surrounded by an unruly scented garden would be perfect in these heels. I love Manolo Blahnik's Sedaraby shape but with the Impressionistic pattern. 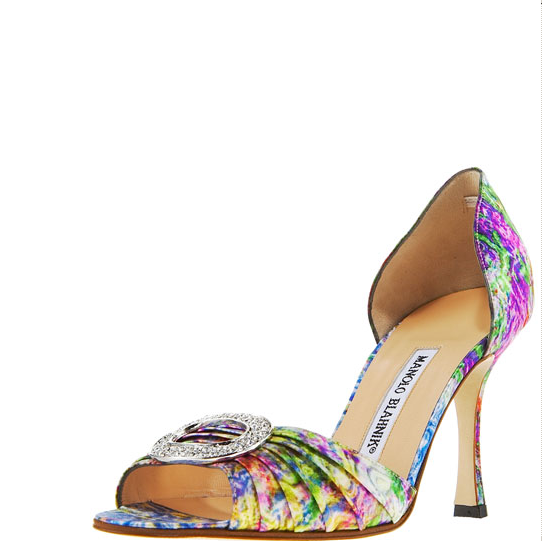 The Swan Sister would love these delicate Manolo Blahnik Eila feather sandals. They're made for the most delicate feet and need a full tulle skirt to do them justice. I see these Valentino Fairy Tale sandals as the perfect shoe for Cinderella-in-transition. 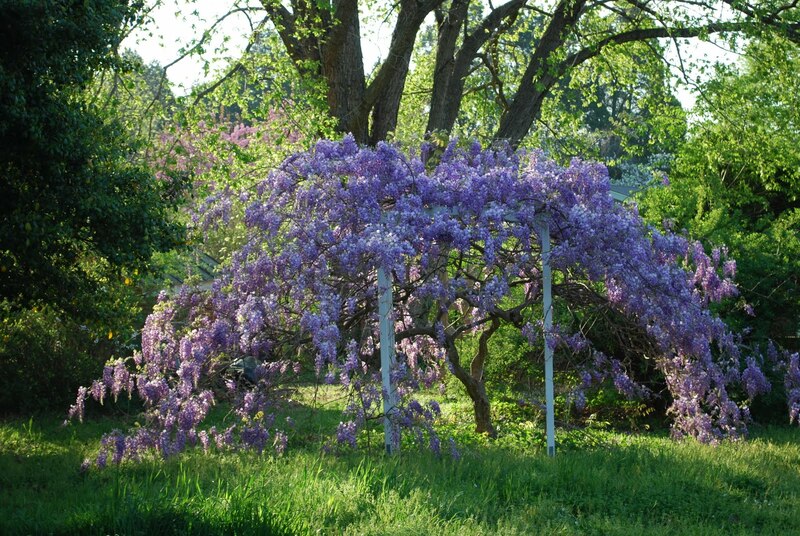 They're delicate but distressed. A bit messy but still gorgeous. 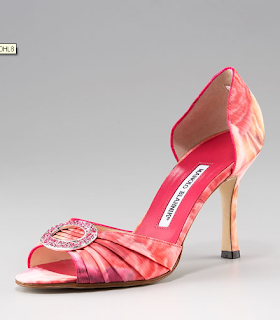 Yes, another Sedaraby from Manolo Blahnik but with the rose print they are the perfect shoe for Brier Rose. 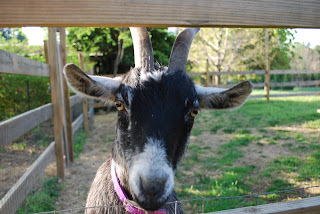 She loves to surround herself with rosebuds and kittens. 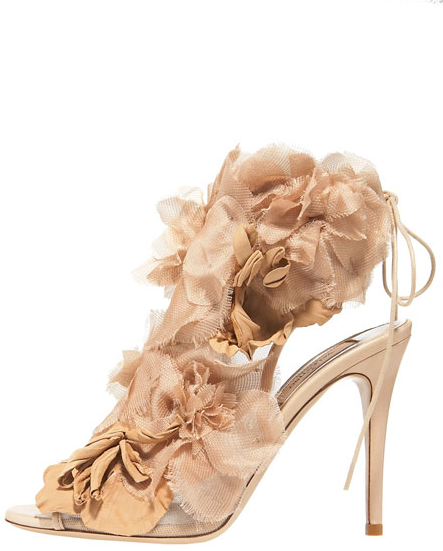 One of my favorites of the new season are these Rene Caovilla sandals. 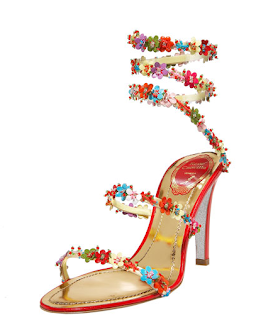 The swirling flower straps remind me of a transformation scene. 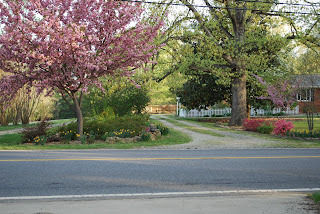 You could walk down the street feeling as if you were surrounded by singing flowers, bunnies and speaking birds. I don't want practical shoes. I don't need shoes that ground me, I need shoes that help me live my fairy tale. That lift me up and make me want to dance down the street singing. I'm looking for the special. 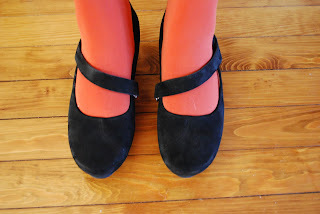 I'd love to see your fairy tale shoes too!